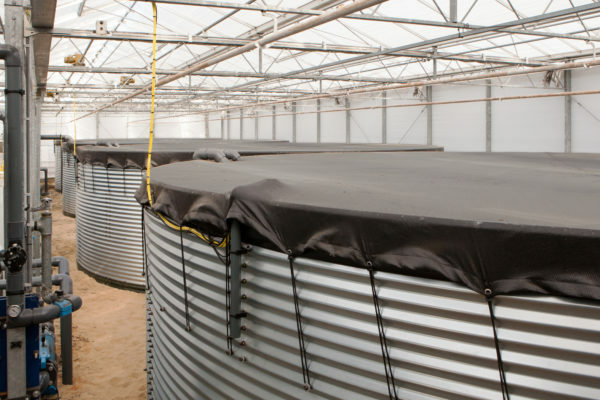 For more than 60 years, the company GENAP, bv, based in the Netherlands, manufactures tanks for indoor water storage and has its own design and laboratory equipment. 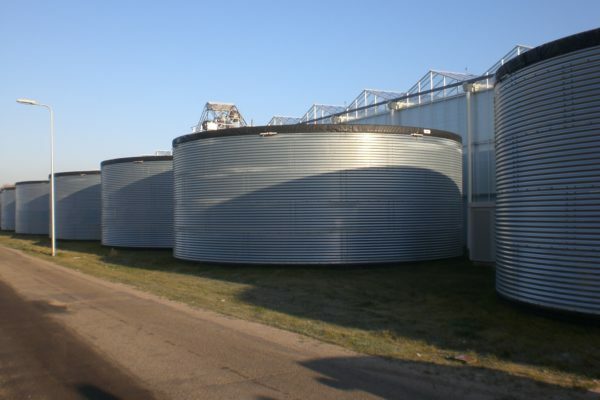 From design to installation, it guarantees quality at the highest level. 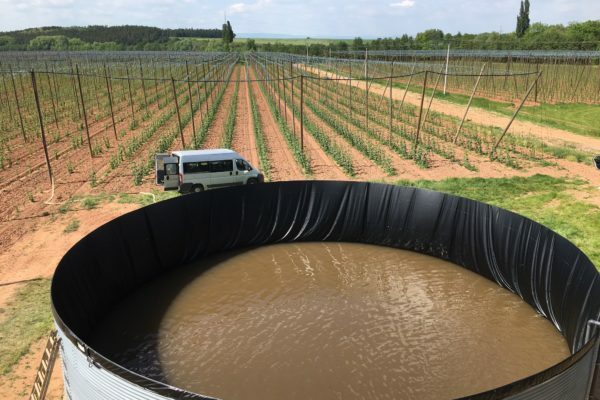 This is a good reason why Genap has grown to become a leader in Europe when it comes to the processing and application of plastics. Taking special care and tact to use suitable materials where ultraviolet radiation is especially intense. 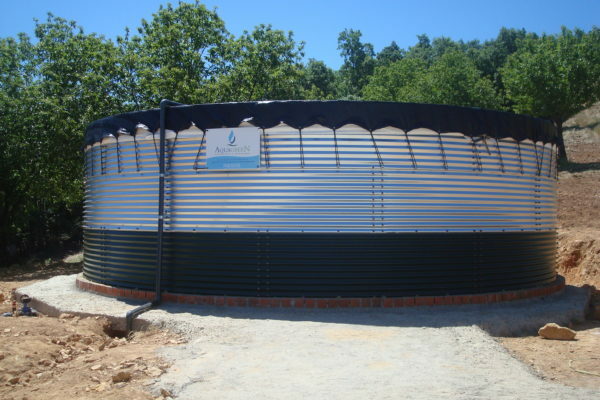 Company with more than 23 years of experience in the sector, we are specialized in the commercialization of systems for water storage. We are exclusive distributors for Spain (Peninsula, Balearic and Canary Islands) of Genap products.